Hi guys, This is the easiest solution of Jio4gvoice app is not connecting to the server. This errors occur most of the non volte phones. So, there is nothing to get dissapointed about. 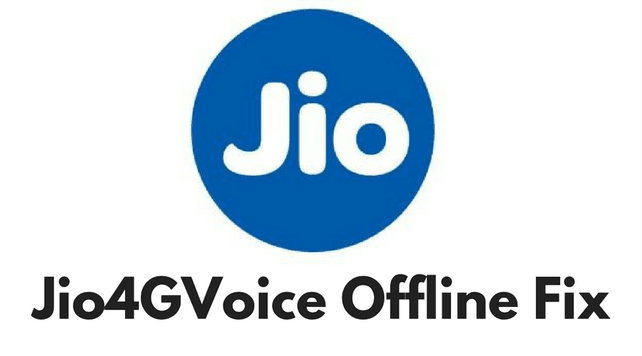 Just follow the Steps and Enjoy uninterrupted Calling via Jio4gvoice App.